Grooming is not just a job to me, it is a way of life. My favorite part of what I do is being able to help dogs realize that grooming doesn’t have to be a scary experience. I spend time getting to know each one of my furry clients personally so that I can understand what works best to make their time with me as stress free and enjoyable as possible. I also love knowing that everyday I get to help dogs feel their best, whether from a much needed haircut or just a simple nail trim. 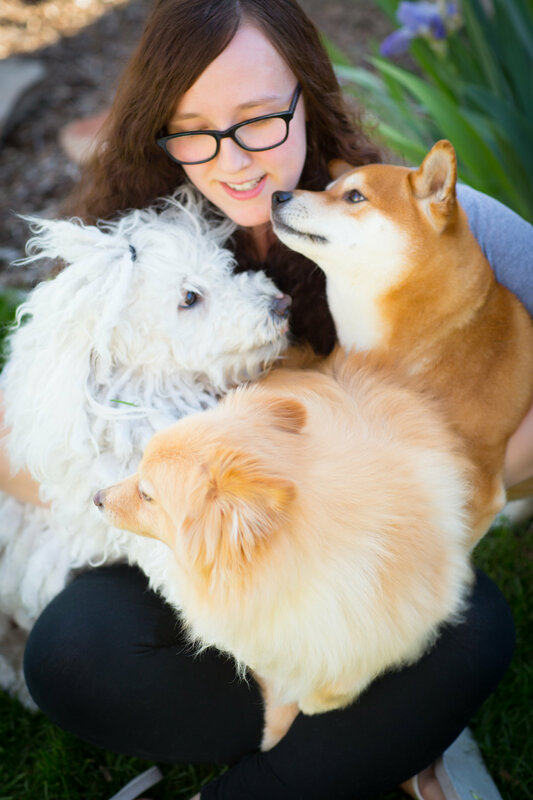 I am owned by three dogs: Bear the Pomeranian (who you’ll often find lounging behind the grooming counter), Capone the Shiba Inu, and Stinson the Hungarian Puli.